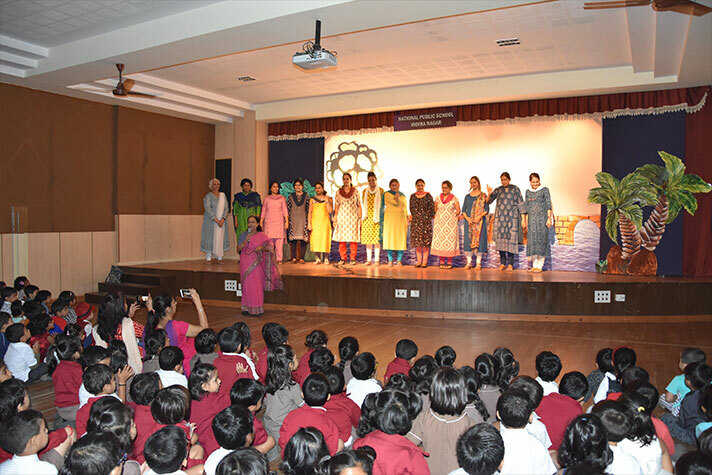 Every year, on 31 August we celebrate Dr. Montessori’s birth anniversary with great fervour. 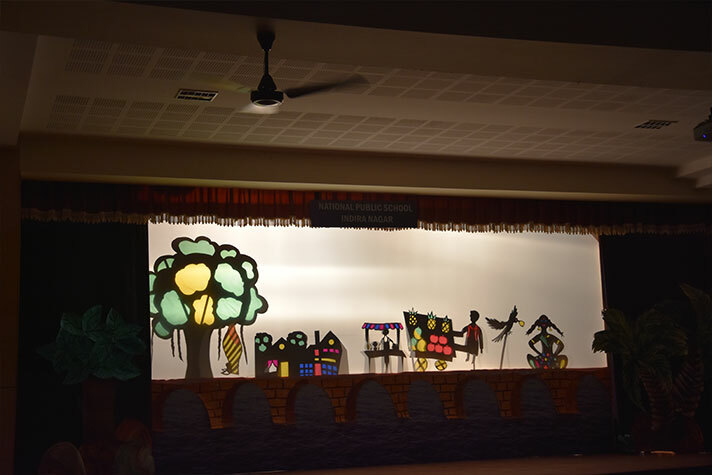 This year we had a Shadow Puppetry for the children. 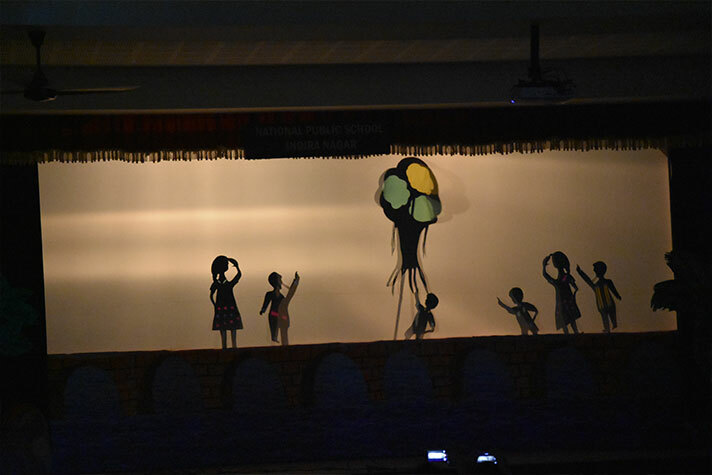 The puppets were made in-house. 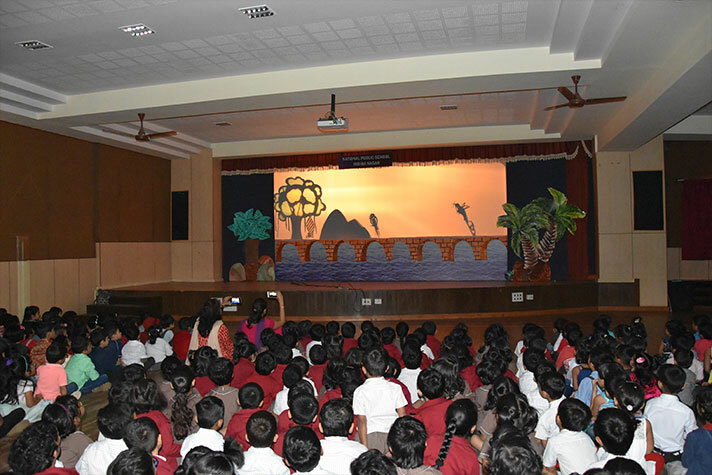 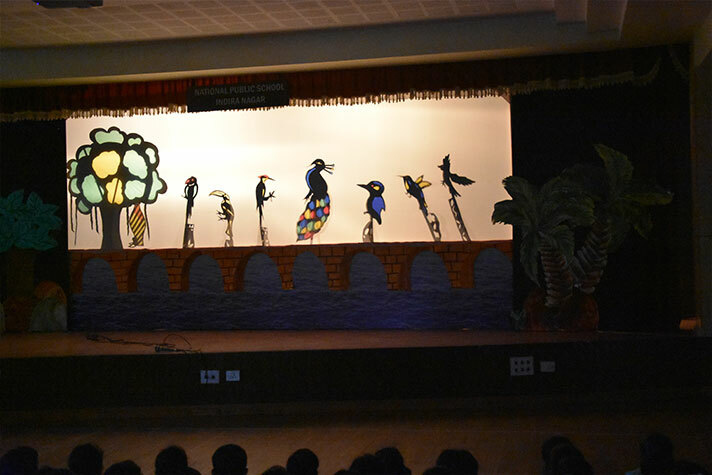 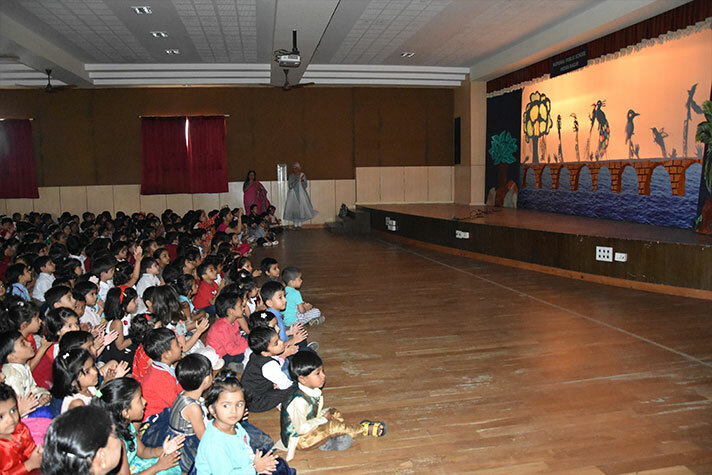 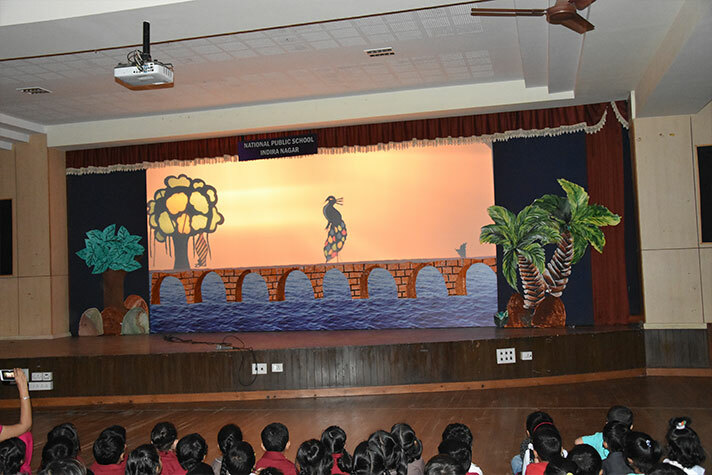 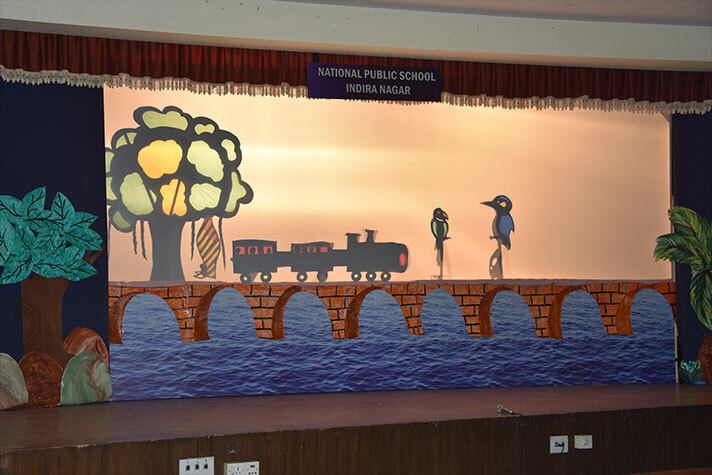 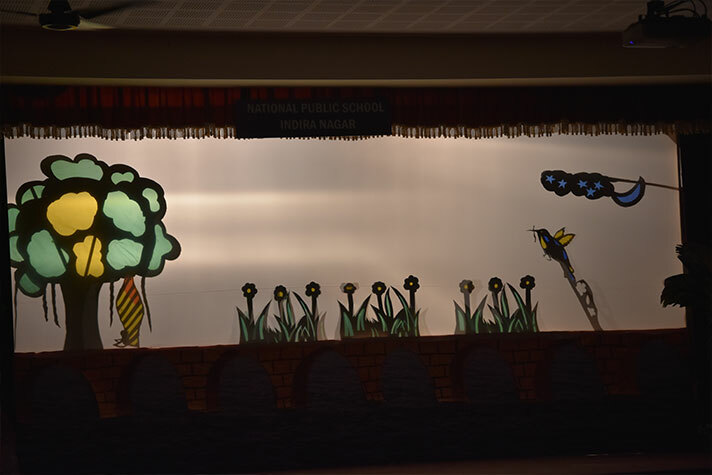 The children were delighted to see on screen a story, Aalai goes Flying, come alive. 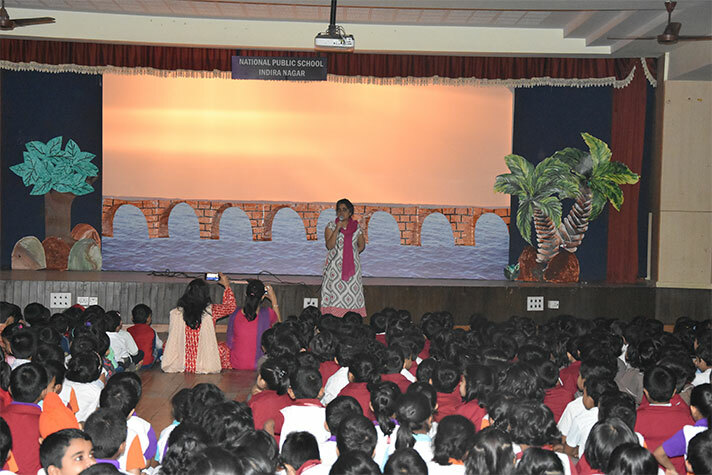 We had an enthusiastic audience clapping their hands and squealing with delight. 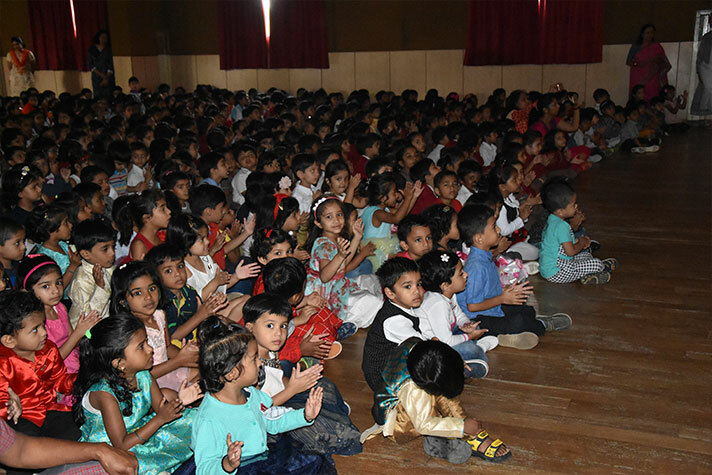 After the show, the excitement continued in class as the children were surprised with a treat of a cupcake. 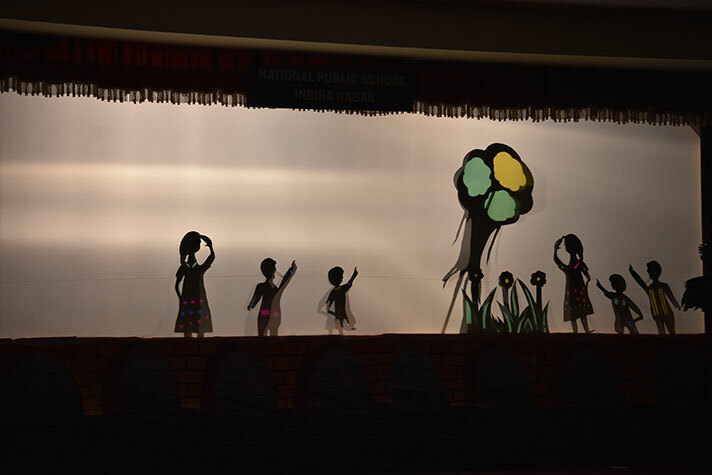 A photo shoot of the children along with our beloved Dr. Montessori ended the day.